Our purpose built O'Neill sponsored surf school is located at the award winning Boscombe beach in Bournemouth directly in front of Europe's first artificial Surf Reef. 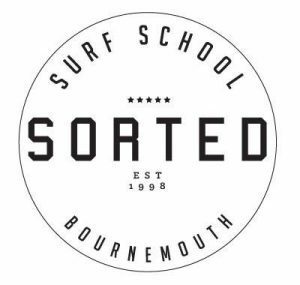 Sorted is dedicated to providing the highest quality personalised surf coaching and our first class facilities ensure that you will be totally catered for regardless of your surfing ability. Sorted Surf School is the number one choice on the South Coast for Surf & SUP Coaching.